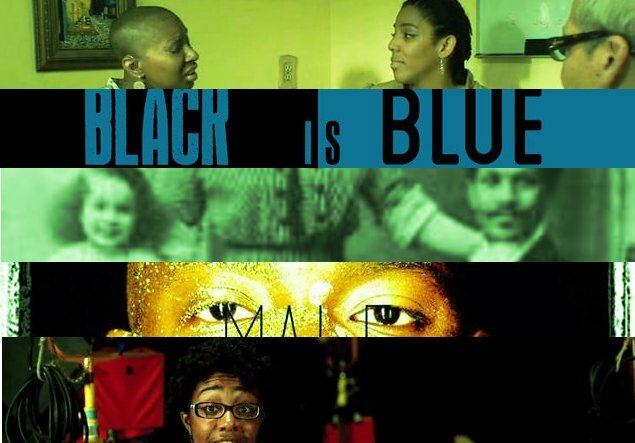 3 Amazing Opportunities For Black Women Filmmakers. 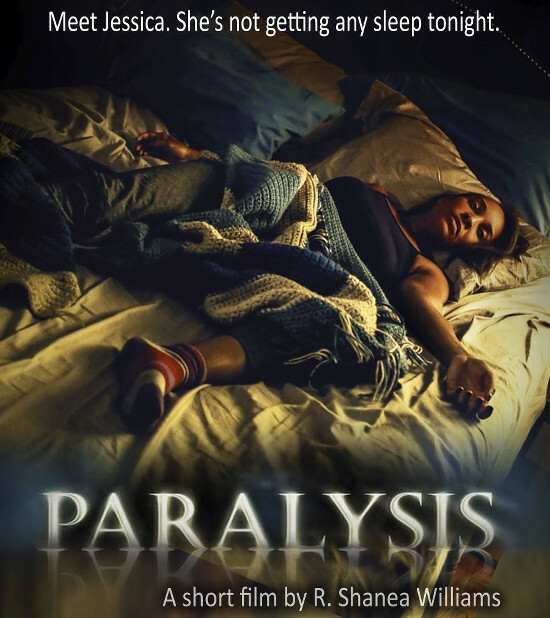 Watch a New Trailer for ‘Paralysis.’ A Thriller and Short Film by Black Filmmaker R. Shanea Williams. 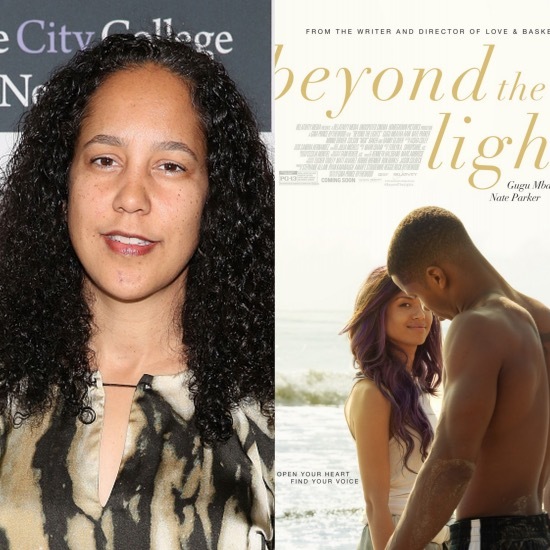 ‘Beyond the Lights’ Director Gina Prince-Bythewood Voices Frustration Over How Platforms Like Netflix Categorize Black Films. Ari Fitz Talks Being Black, Female, and Queer on Reality Television. Must See Docu-Series. 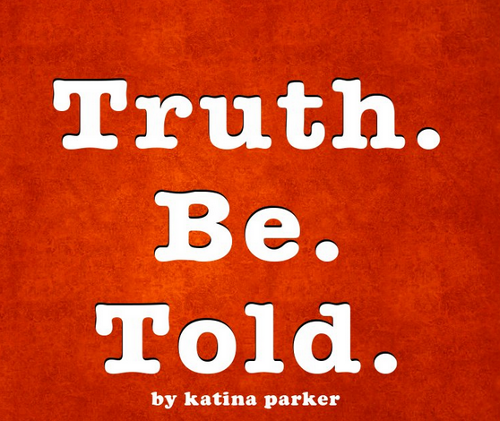 Truth.Be.Told. 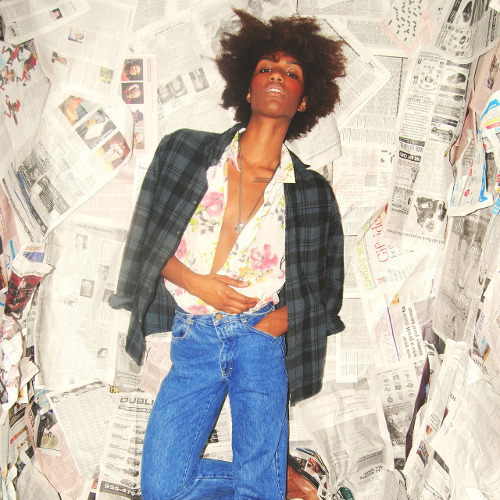 Reclaiming the Birthright of Queer Black Visionaries. 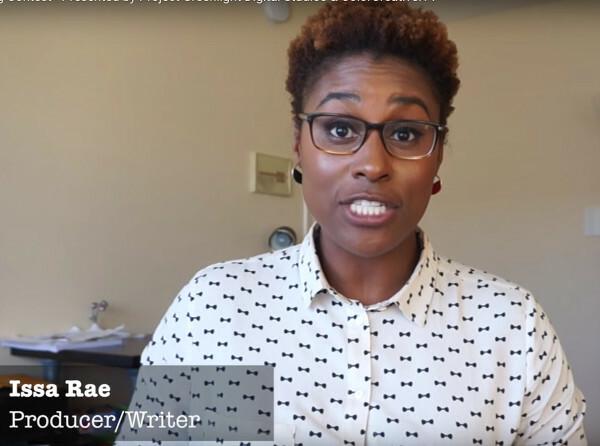 5 Kickstarter Projects You Should Fund Right Now. Blacula 2.0. Suicide by Sunlight.